Cars that drive themselves sound like something out of a sci-fi novel and yet they’re soon to be a reality. In the UAE this month, a project to offer standards and regulations for autonomous vehicles will be presented at the Future Vehicles World 2017, so we’re getting closer and closer to autonomous driving. But if you love or own a classic car, what will autonomous driving mean for your car and the joy of driving it? Here are some possible things the change to self-driving cars will mean to classic cars and the gearheads who love them. If self-driving cars are going to be the norm, that means that you’ll be on cruise control when driving them. This might sound terrible, but it’s much safer than what happens on our roads now. In the UAE, road accidents are the second major cause of death. Autonomous driving will drastically reduce car accidents that are caused by human error or road rage incidents. But this could mean that lovers of classic, mechanical cars won’t be able to use their cars on the road anymore, being forced to preserve their beloved wheels in their garage or on a designated racetrack. If we’re not going to be driving the cars we love on the road, does this mean we won’t care much about amazing car design and their technology? Certain car features, such as gas pedals and steering wheels, won’t be required anymore. These changes will affect the way cars look as well as how we feel about cars. So, classic cars will start to seem outdated, inside and out. This might boost the vintage appeal of classic cars, though. They’ll become as charming as old typewriters and interesting as old Beatles albums, but the downside is the risk that that they will only be preserved in museums – not enjoyed on the open road. There’s always the chance that classic cars won’t be left behind when self-driving vehicles take over the scene. In fact, they might get converted into autonomous cars. This could have some negative consequences, however, such as a loss of charm and old-school personality, as well as a change in how they sound or feel. Plus, you’ll have to accept being a passenger instead of a driver, which removes a significant amount of appeal found in owning and driving the classic car. 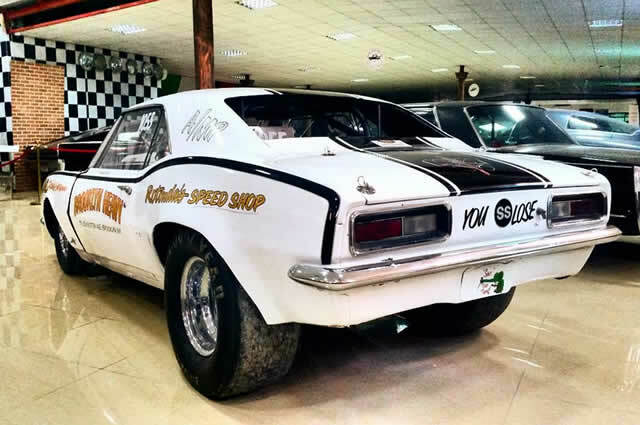 You might think that you could still drive your classic car when self-driving vehicles rule the road, just as the growing number of electric cars on UAE roads share the space with conventional ones. But this could cause many problems. Self-driving cars would need to be linked to other cars and the environments around them in order to provide safe journeys. 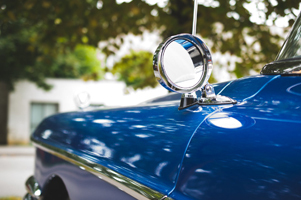 Classic cars would therefore require sensors to be able to “communicate” effectively with other cars. Such drastic changes will have to be made to classic cars, or it just won’t make sense to keep them on the roads. 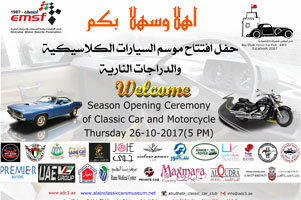 Classic Car Opening Season 2017-18, 26th October 2017 - Thursday Evening (Use a suitable image from their site. 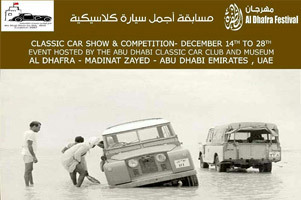 Classic Car Show & Competition, December 14th to 28th Event hosted by the Abu Dhabi Classic Car Club and Museum.Al Dhafra - Madinat Zayed - Abu Dhabi Emirates, UAE.